Four Js Development Tools is pleased to announce the general availability of Genero Mobile v1.1. Genero v1.1 is an important release that increases your ability to customize and tightly integrate your apps with native APIs that drive other on-board apps, peripherals and sensors. Web Services – consume SOAP and JSON/HTTP Web services using the Web Services Wizard. SOAP – generate code for a given SOAP client from its WSDL thanks to the fglwsdl tool. Integrate this code into your app without intimate knowledge of the protocol. Genero Mobile for Android® provides the same complete Web services feature-set as standard Genero. 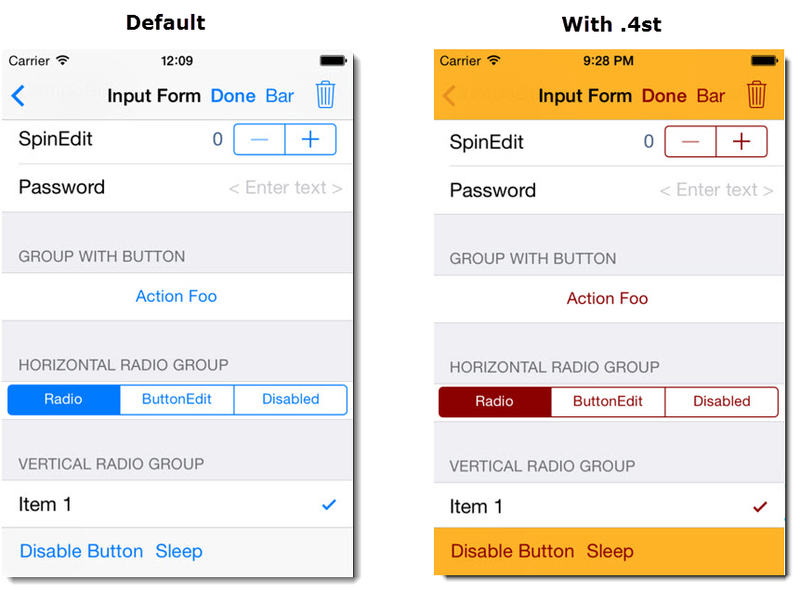 Genero Mobile for iOS provides a subset of these features, omitting – in this release – advanced APIs such as WS-Security and Multipart. 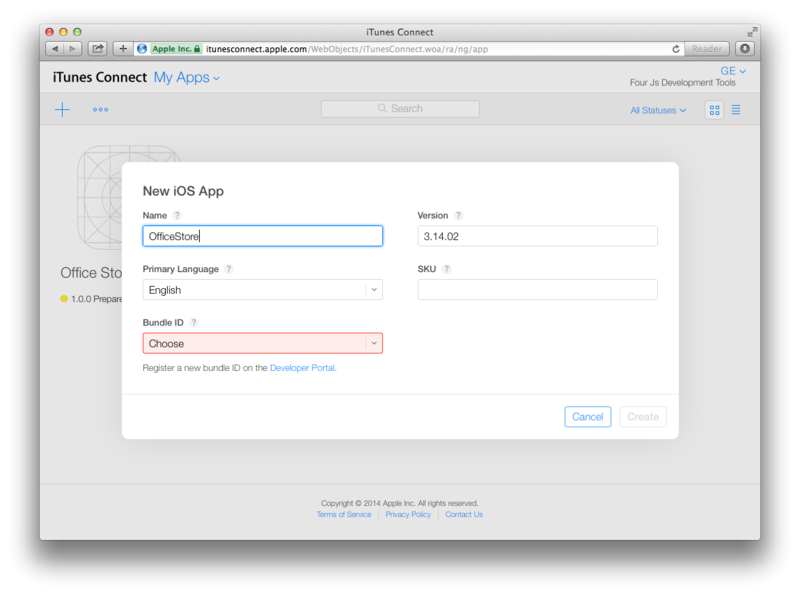 App Store deployment – to facilitate deployments to Apple® AppStore, new Genero Studio menu options are now available for iTunes registration, review and publication. Business Application Modeling – BAM provides a new mobile-specific template, simplifying and shortening the code generated for mobile apps. 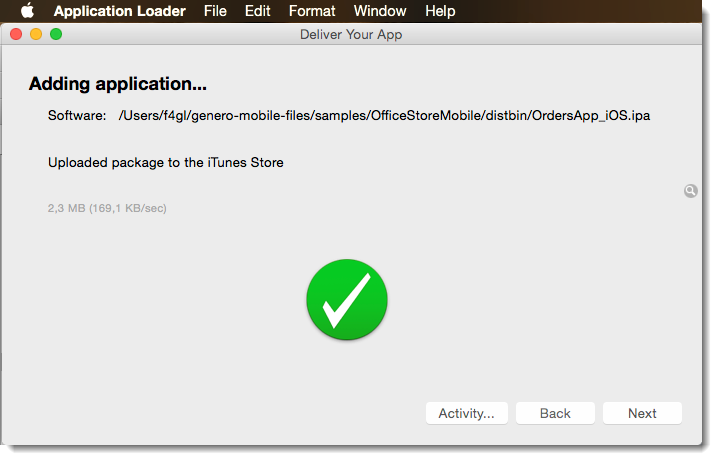 Packaging apps with native extensions – iOS and Android now support native extensions that can be called from your Genero Mobile app. The underlying Android packaging system uses Gradle in order to be able to merge such extensions in the finished app. user data from on-board apps such as agendas. Genero Mobile for Android supports Java extensions. It provides a default Android Studio project that lets you integrate third party libraries. DISPLAY result — Hello Mr Bond. 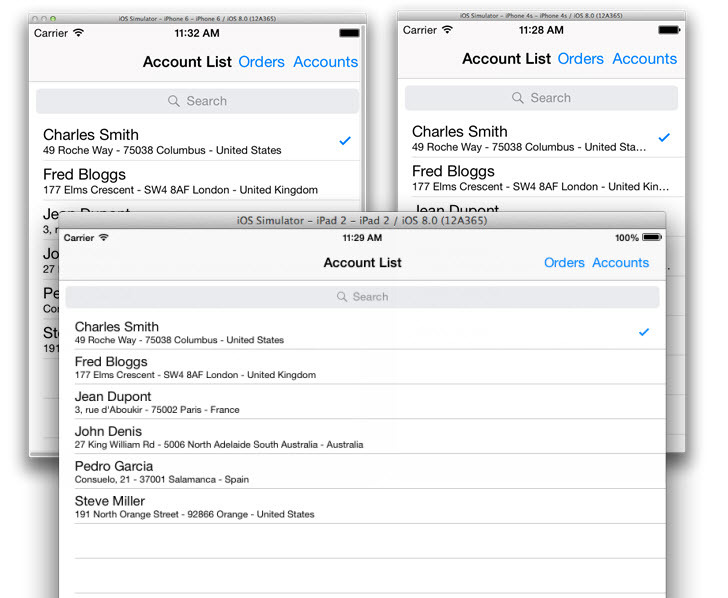 Genero Mobile for iOS supports C and Objective-C® extensions. It provides a default Xcode® 6.1 project that lets you integrate third party libraries. We hope you enjoy these new features and look forward to your questions in the forum! The Four Js Development Tools Support Team. © 2014. Four Js Development Tools Europe Ltd. All rights Reserved. Apple, iOS, iPhone, iPad, Mac OSX, Objective-C, & Xcode are trademarks of Apple Inc.
Android, ADT & Google are trademarks of Google Inc.
Bluetooth is a trademark of the Bluetooth SIG. Debian is a trademark of SPI in the USA. Genero is a trademark of Four Js Development Tools Ltd.
Java is a trademark of Oracle Corp.
MS Windows is a trademark of Microsoft Corp.